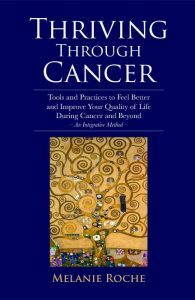 An uplifting guide, this book opens with my story of genetic testing and subsequent fallopian tube cancer. Then we discuss a simple four-step tool you can use, no matter how you’re feeling, to assess your needs. 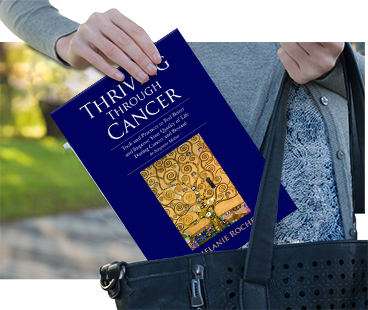 You’ll learn how to choose personalized, synergistic practices to meet your needs on every level—physical, emotional, mental, and spiritual—and improve the quality of your life. 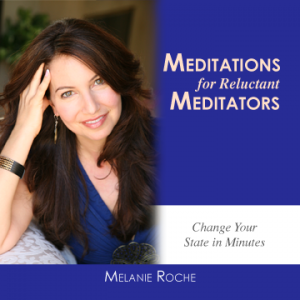 I developed and recorded these meditations so you can quickly and easily change your state - so you can experience increased vitality in every area of your life. 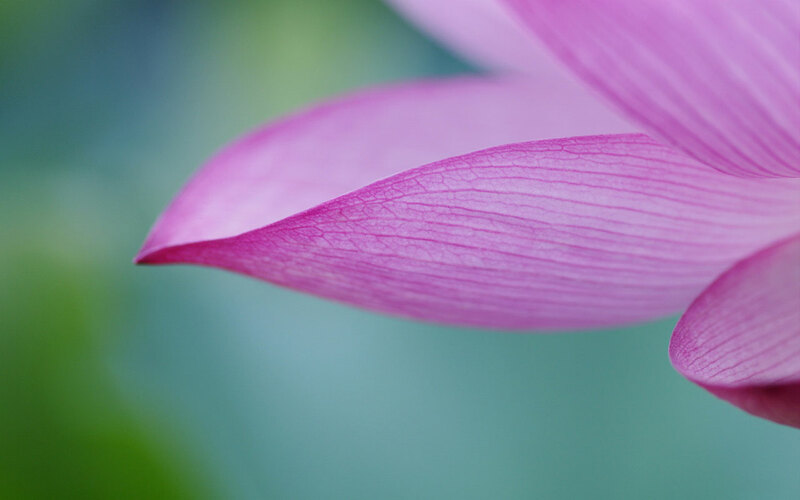 You develop the ability to make deep contact with yourself and from that place, connect with others. 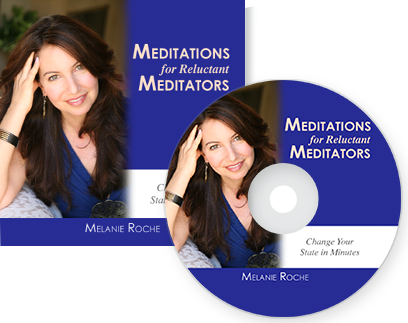 You'll also discover how to design your own meditations you can use anytime, anywhere to help you create the life you long for.